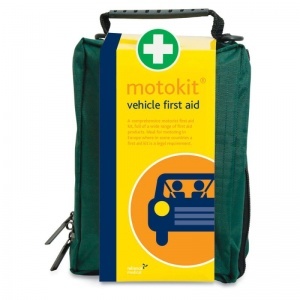 Carrying a first aid kit in your car gives you the potential to save lives, however the majority of vehicles in the UK are not equipped with one. 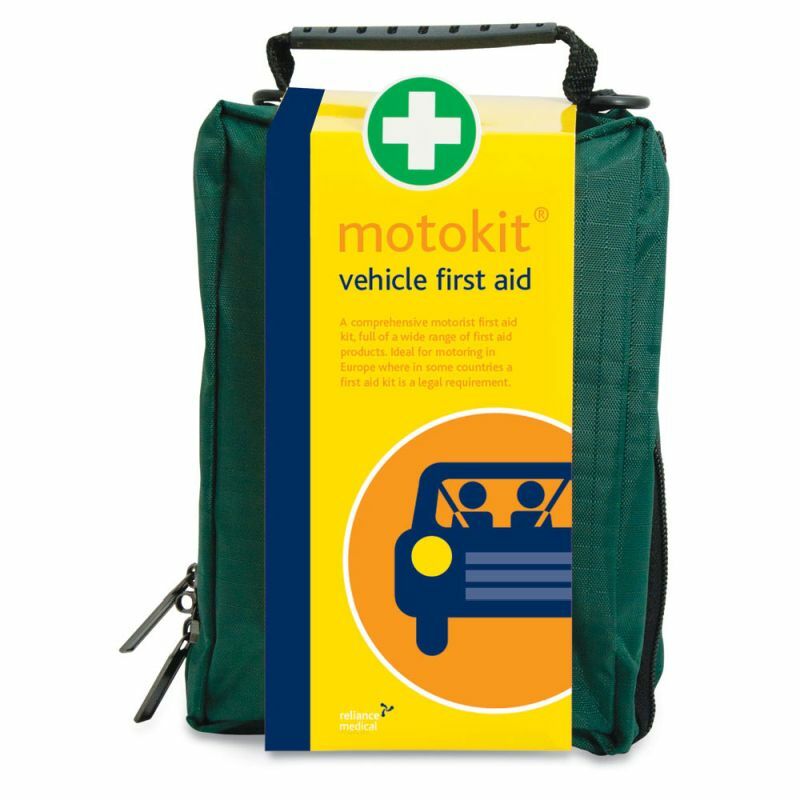 The Vehicle First Aid Kit in Stockholm Bag is a larger than average motor kit that supplies you with all the provisions you need to perform immediate roadside first aid. A number of European countries now require all foreign visitors to have a comprehensive first aid kit in their vehicle at all times. 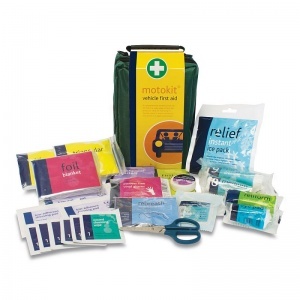 This larger capacity kit has been developed by medical professionals to ensure that anyone can provide basic first aid in the event of an accident. We come into contact with motor vehicles every day, so making sure that your car is equipped with the best materials in case you're faced with an accident is crucially important. The kit is packed in a versatile Stockholm bag, which has practical features such as netting compartments, soft grip handles, zipper pulls, elastic loops and more. The Vehicle First Aid Kit in Stockholm Bag is usually dispatched via First Class Royal Mail and delivery should be within 1 to 3 working days.